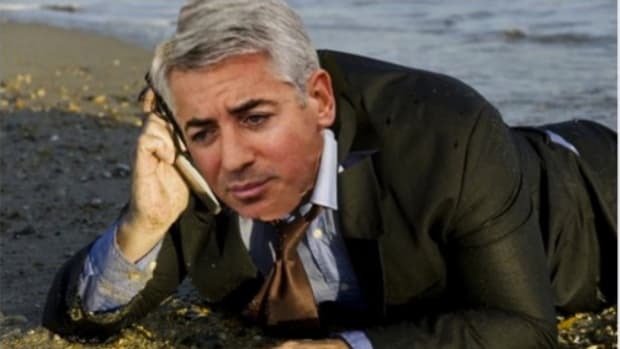 At the risk of sounding narcissistic, Pershing Square’s Bill Ackman has to get something off his chest. The fact that Valeant Pharmaceuticals has been dropping like a stone for the better part of two months now has nothing to do with anything that company may have done, or with its actual value, or with its leadership, or with his since-retracted questioning of the shelf life of that leadership. No: It’s all about Bill Ackman, and the fact that people like to poke Bill Ackman and to try to short squeeze him. The fact that certain people will stop at nothing to cause Bill Ackman pain, even at the expense of a perfectly moral and innocent company that just wants to buy some drugs and raise their prices. Keep trying, though, for that which does not kill Bill Ackman makes him stronger. And it will take a lot to kill him, perhaps because he owns so much of a pharmaceutical company. 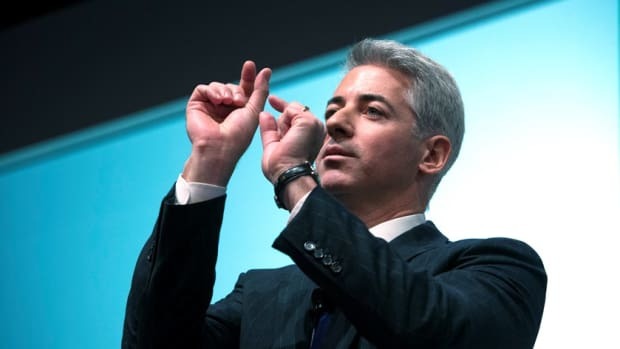 Ackman noted that they have a large base of permanent capital. So hold tighter, Pershing Squarers: This storm will blow over. Eventually. 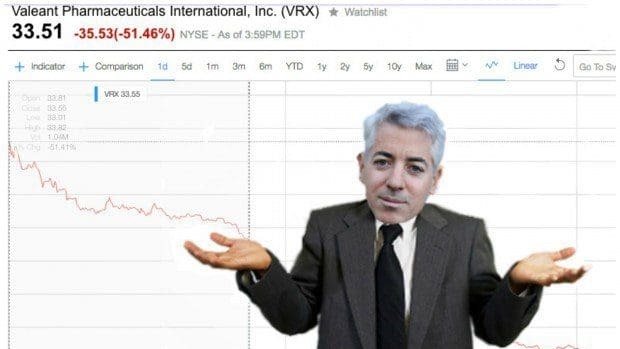 Ackman said that he expects that Valeant will have to deal with negative press reports and scrutiny from regulators and politicians in the next several months. He also expects that investigations will conclude in four years. Also, while grievances are being aired, Bill has a bone to pick with Korean people vis-à-vis the last time someone tried to short-squeeze him, Herbalife. And Korean people might now have a bit of a bone to pick with Bill Ackman. "The reason why Korea is a great market to launch a pyramid scheme is because it&apos;s a very tight culture. Everyone speaks the same language. Everyone looks the same." He continued: "Maybe not all Koreans look the same, but to the Caucasians they look the same." We doubt that Valeant (NYSE: VRX) CEO Michael Pearson will have anything nearly as inflammatory to say during his conference call tomorrow, but I guess we’ll just have to wait and see. Chief Executive J. Michael Pearson, along with Chief Financial Officer Robert Rosiello and other executives, will take part in the call at 8 a.m. ET during which the company plans to offer an overview of current plans and priorities, including its transition plan from specialty pharmacy Philidor Rx Services LLC. There will also be a question and answer segment for investors and analysts. Bill is really putting the "Ack" in Ackman these days. The Pershing Square manager is cool as a cucumber despite the whole 'huge losses' thing. 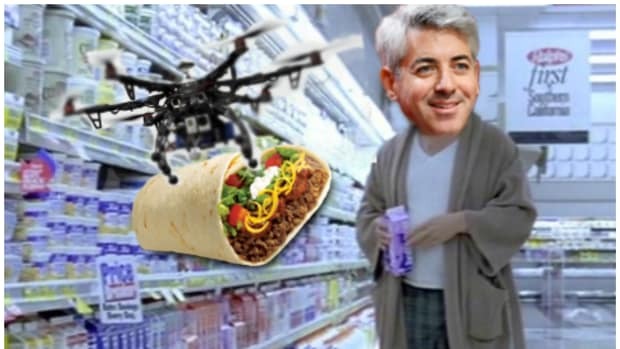 When others short Bill Ackman, he goes long! The Carl being Icahn, the stock being Herbalife and the way being Bill Ackman and friends buying him out of his 18% stake in a company they think is a pyramid scheme.